The Teton Sports Club is located at 4030 North Lake Creek Drive in The Aspens- 3 miles north of Wilson, WY, about 7 miles from the town of Jackson, and 4 miles south of Jackson Hole Mountain Resort. 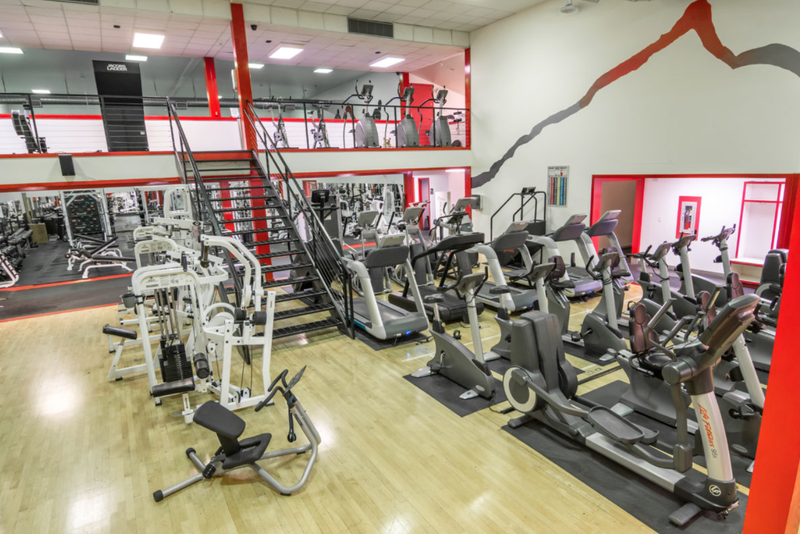 The club has gone through many phases since the 1970′s when it housed a racquetball court and indoor pool within a wellness facility. Today, the Teton Sports Club is Jackson Hole’s premier health, wellness, and fitness facility. Indoor hot tub is adult only (14 years or older). Outdoor hot tub is 5 years or older. Any child under 5 years old must have a parent or guardian present. Treadmills, elliptical, stationary bikes, stair masters and stair steppers. Wide selection of dumbbells & benches, free motion machines, weight machines, squat racks, and bench press. A wide range of expertise. Operated as a dry sauna. The valley’s first and largest CrossFit facility. Opens on Memorial Day to Labor Day every summer. 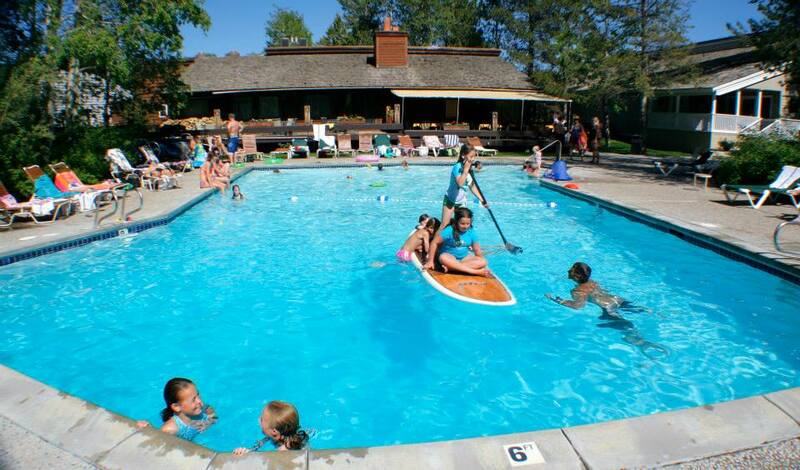 Pool hours are: 10:00 AM - 7:00 PM daily. The pool is heated. Treadwall M4 Pro - 10Ft tall by 5ft wide, +5 to -20 degree angle variation and adjustable speed. The office is inside the Teton sports club building. 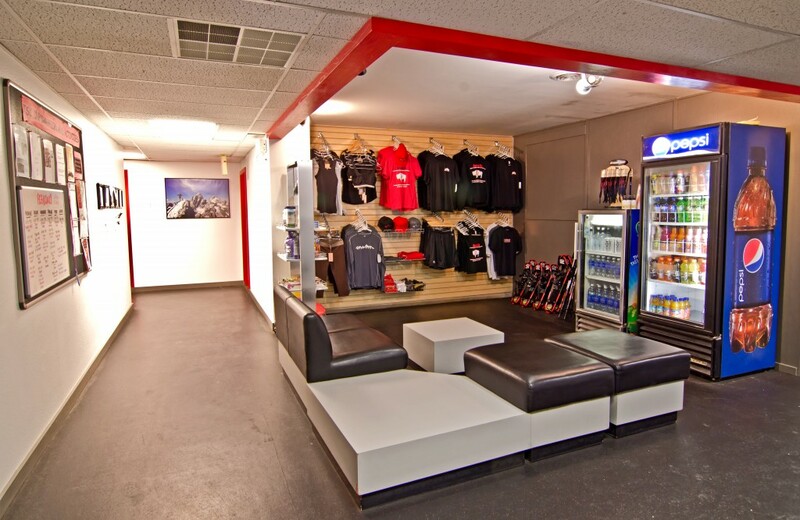 We look forward to helping you achieve your health and fitness needs!